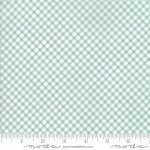 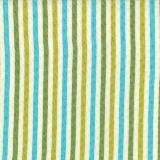 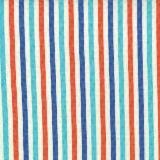 Color Cuts Beach Glass Fat Quarters from Moda contains (12) 18" x 22" cuts. 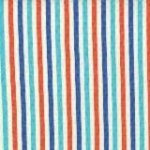 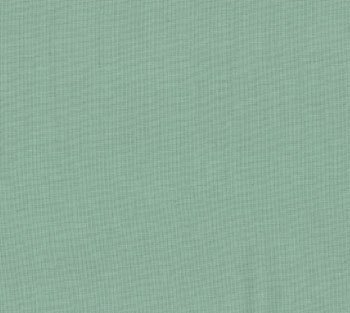 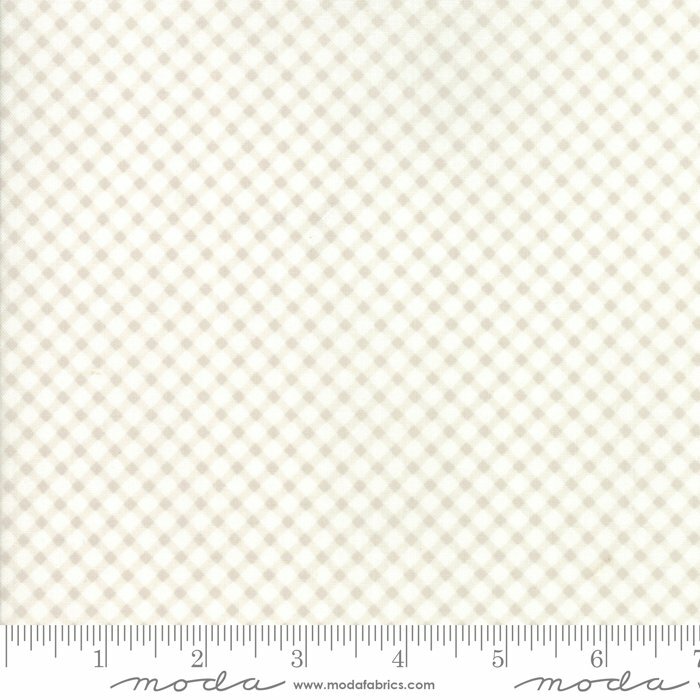 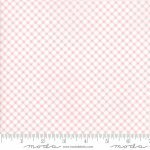 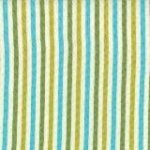 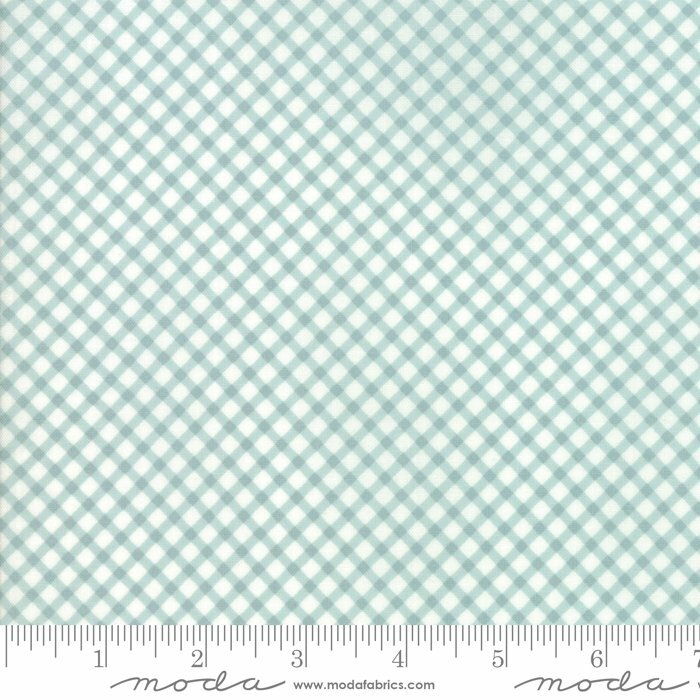 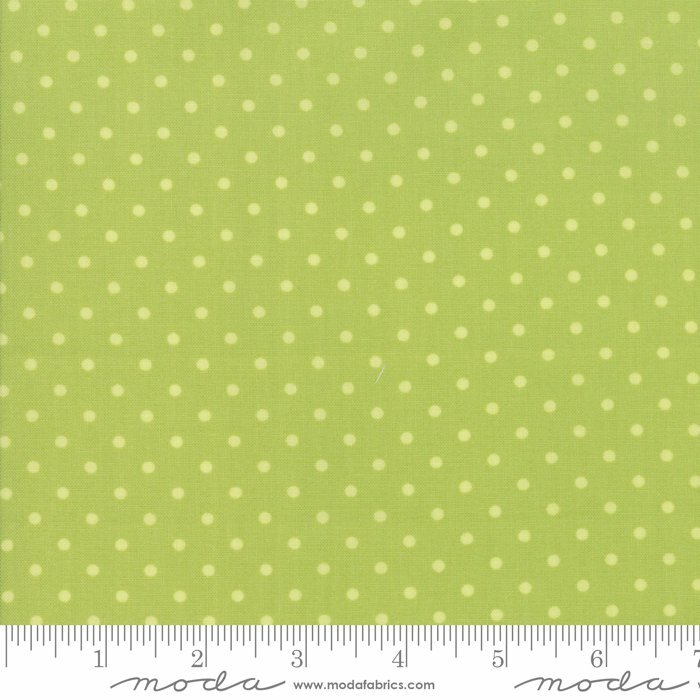 Color Cuts Daybreak Fat Quarters from Moda contains (12) 18" x 22" cuts. Color Cuts Roadtrip Fat Quarters from Moda contains (12) 18" x 22" cuts. 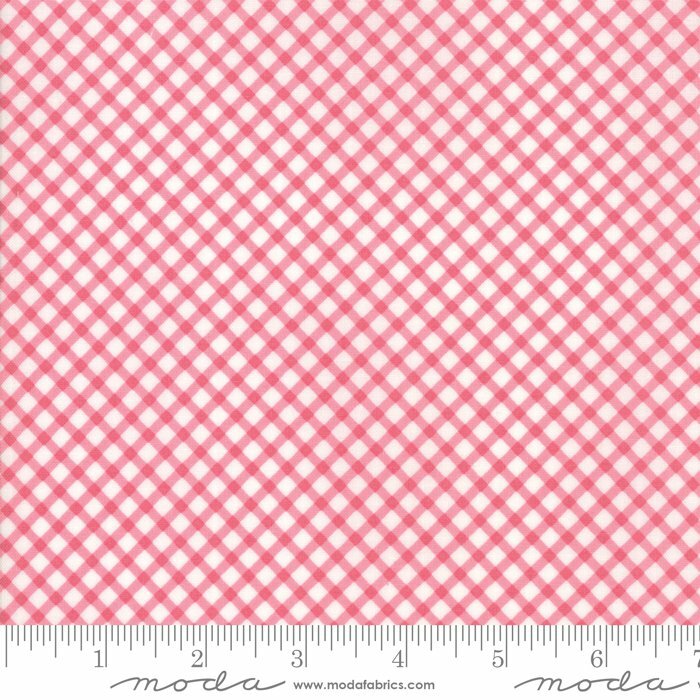 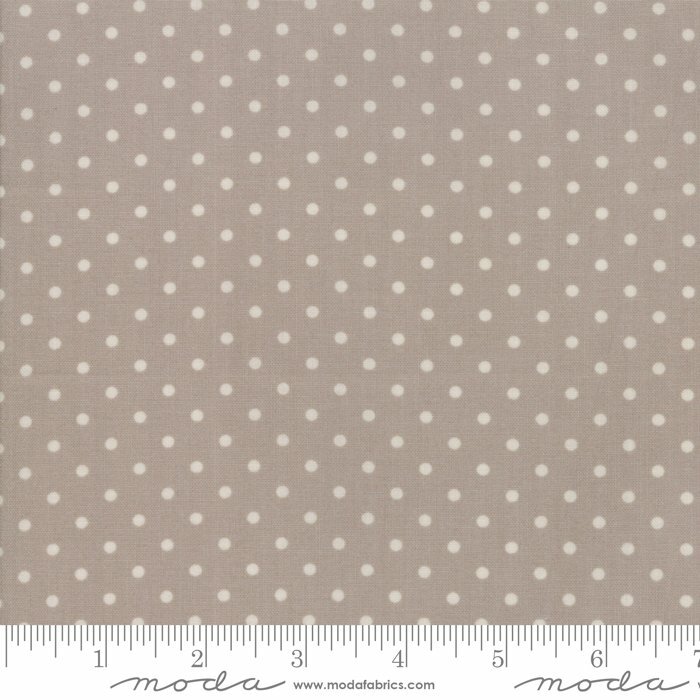 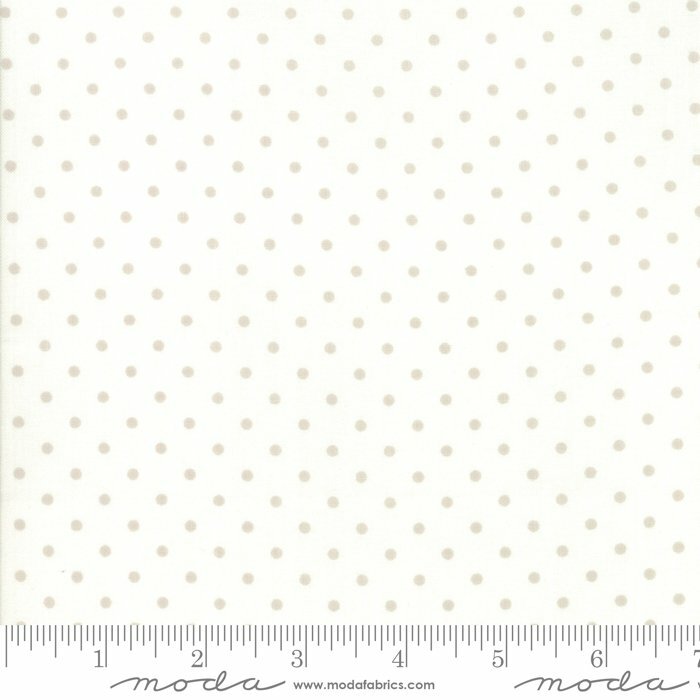 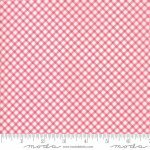 Color Cuts Sprouts Fat Quarters from Moda contains (12) 18" x 22" cuts. 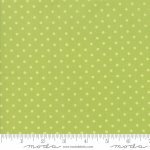 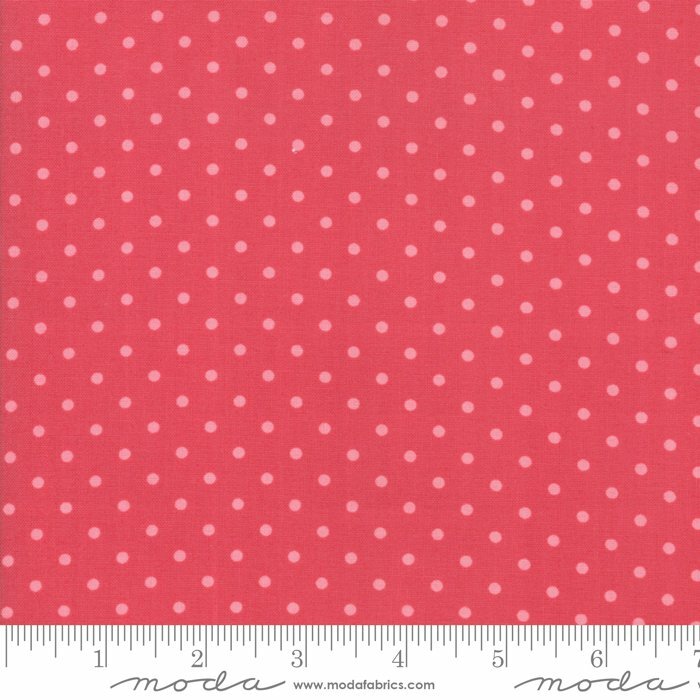 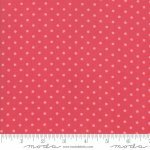 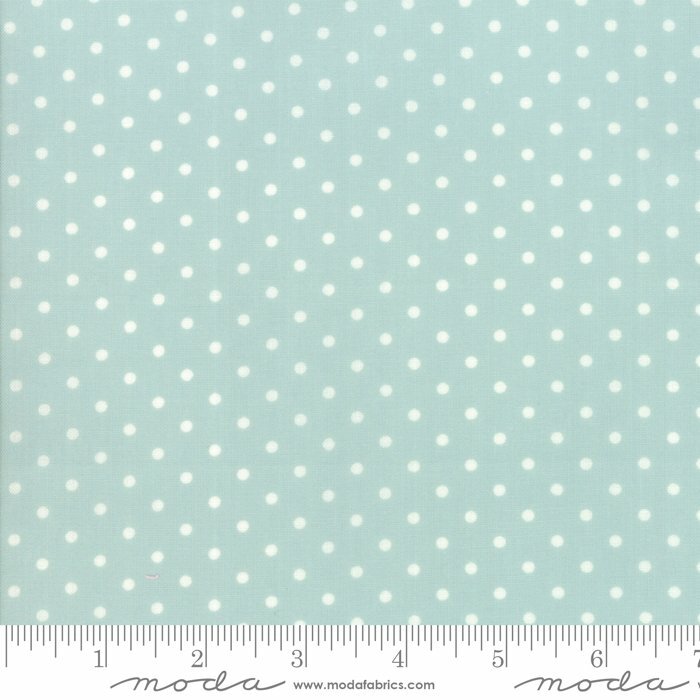 Color Cuts Sugar On Top Fat Quarters from Moda contains (12) 18" x 22" cuts. 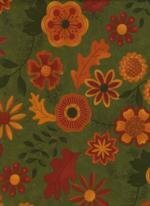 Cork Fabric 18" x 15" Black/Gold from Belagio Enterprises Inc.
Cork Fabric 18" x 15" Blue/Silver by Belagio Enterprises, Inc.